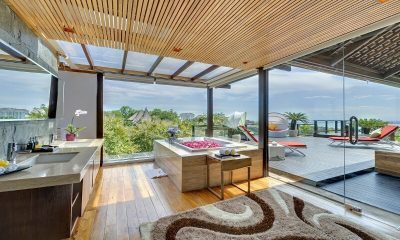 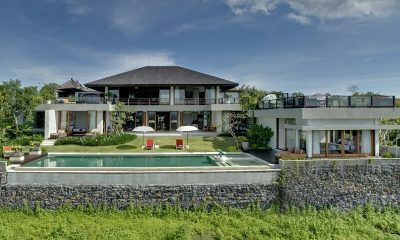 Villa Aiko is luxury villa with epic views of Jimbaran Bay. 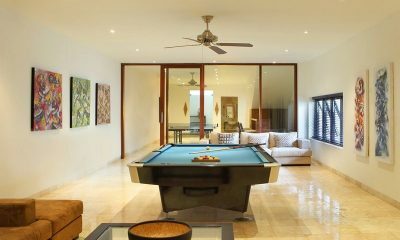 The villa has an outdoor Jacuzzi and a fun playroom for the kids. 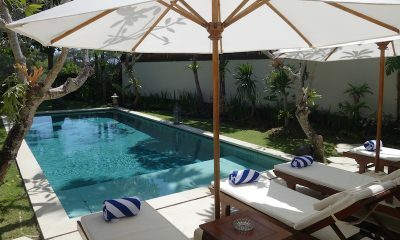 Villa CassaMia has 5 bedrooms villa plus a kid’s room around a manicured garden and a generous swimming pool. 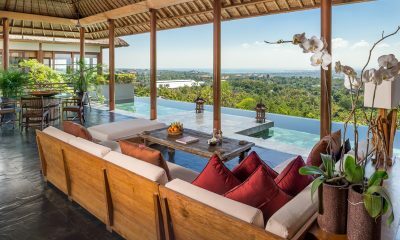 The Longhouse is a flawless luxury villa with design inspired by rich Indonesian heritage, offering panoramic views, 2 pools and a five-star chef. 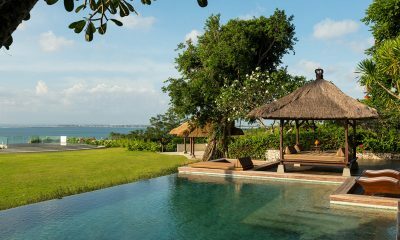 Villa Hasian is a light and white villa with a relaxed beach house feel and fittingly, Jimbaran Beach is just moments away. 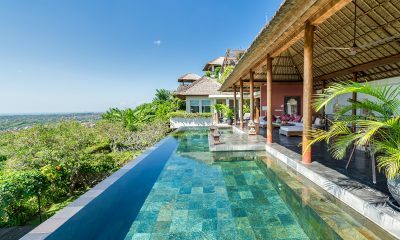 The Villas at AYANA Resort, BALI is a spectacular estate of private pool villas with gorgeous ocean views and home to the iconic Rock Bar. 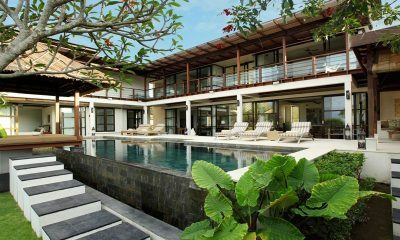 Villa Yasmine is a classic tropical villa located within the Karma Jimbaran estate, just five minutes from Jimbaran Beach. 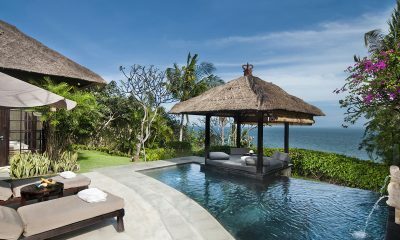 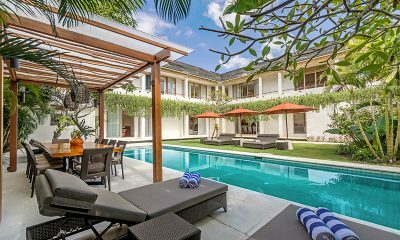 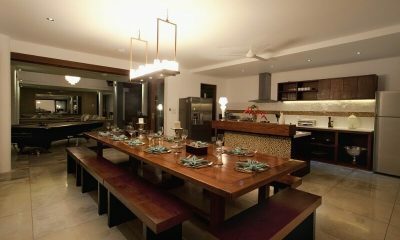 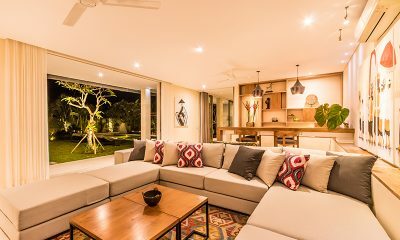 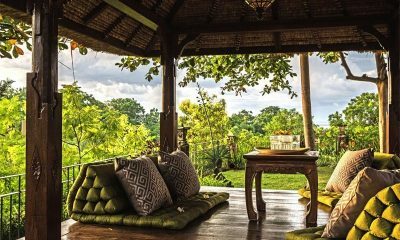 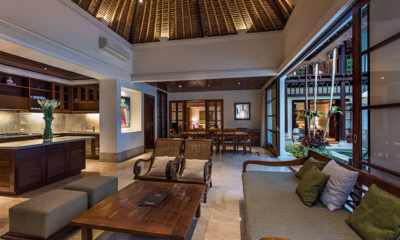 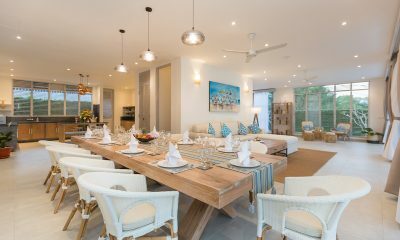 Villa Senada is a classic tropical villa located at the prestigious Karma Jimbaran resort, a hop and skip from the beach. 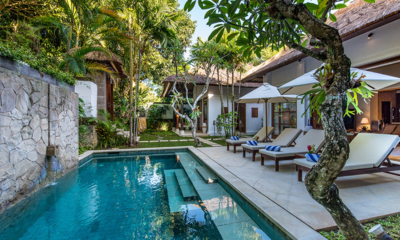 Villa Seriska Jimbaran offers a private pool, tropical gardens and personal chef, minutes from Jimbaran Beach.